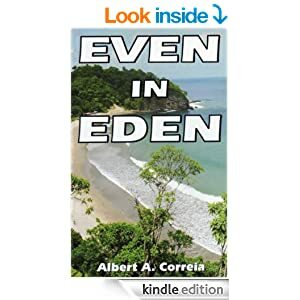 A story that blends seamlessly political intrigue, mystery with romance in the beautiful paradise of Costa Rica. First of a series. 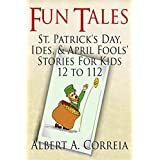 Also check out Albert Correia's collection of short stories that will keep you entertained as you ride to work or wait at the doctor's office, or just have a little time to sit back and immerse yourself in a good yarn. 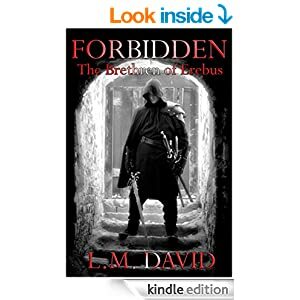 Whether you love paranormal stories or not, this story, the first of a series, will sweep you away in the vampiric lore of the Brethren of Erebus, a clan of vampire warriors. 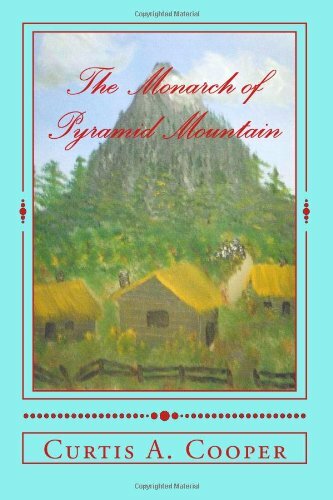 A must read for those who love to lose themselves in the ecstasy of a truly engaging tale! You'll enjoy this story featuring gypsies with the wealth of information about their background and history. 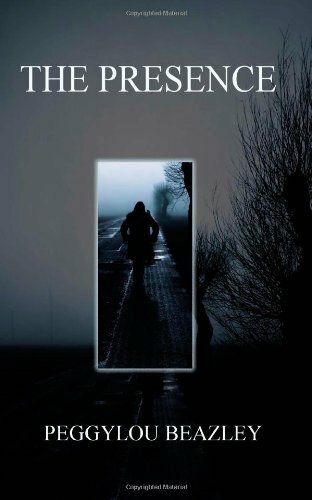 It is a well-written yarn lifting the veil over a mysterious people, with just the right dash of the paranormal. You don't have to be a fan of board games, mythology or of movies like 'Jumanji' to love this one! 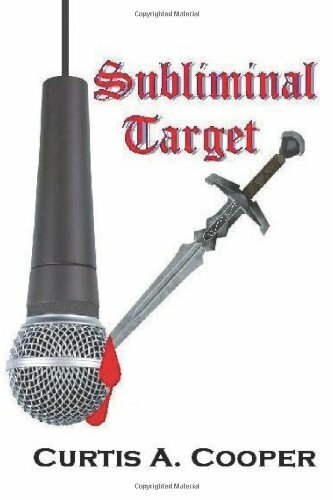 This is a real page-turner. 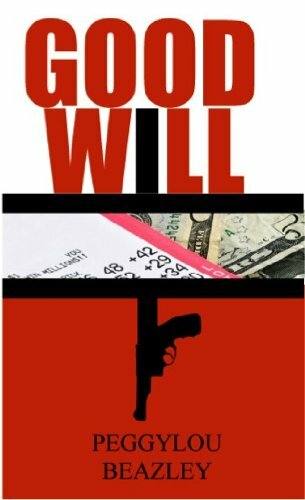 You won't be disappointed by this story with mystery and mayhem set in one of the most exciting cities in New York! Curtis Cooper has shown he is a truly fine write in any genre. 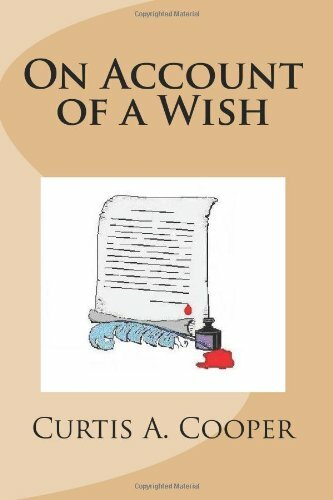 Make sure you check out his other books as well to see the ranges of his writing skills. A thriller that will keep you reading until the end! The first six chapters are free, but you're sure to want to purchase the entire thing! Love paranormal mysteries? Then this book is for you! With characters you'll love and root for, you won't regret lying in bed reading this through the night! Another mystery from the fine writing of Ms Beazley. 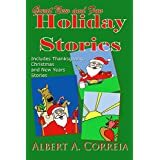 Curl up beside the fire or lie on the sand at the beach and enjoy this entertaining tale!